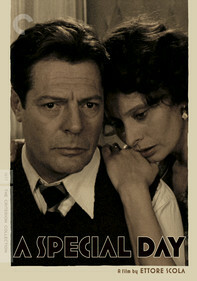 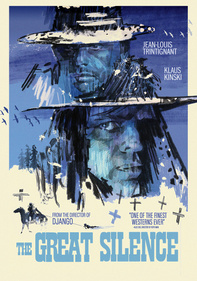 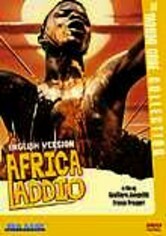 Mondo filmmakers Gualtiero Jacopetti and Franco Prosperi lensed this movie to quash the prevailing notion that they were racists. 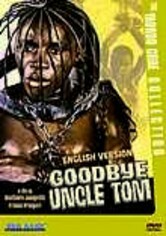 The time-travel premise takes a camera crew back to antebellum days in America where they shoot a "mondo" documentary on the slave trade. 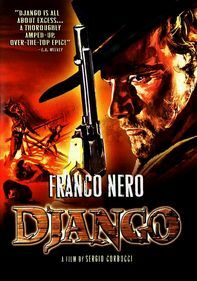 This version is a more "watered-down" version of the Director's Cut, which features scenes of brutality and is not for the squeamish.